Use the versatile Flip Clip to install all your light strings! What is the best way to hang Christmas lights? These clips are the answer. These fantastic clips are a great solution for displays that utilize LED light strings, C7 and C9 stringers, and Christmas tree lights. Flip the clip to orient the bulb to "point to the street" or leave it "unflipped" to install your bulbs upright. 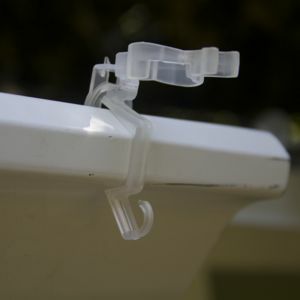 These clips even come with a little hook that's great for icicles - the designers have thought of everything!! Note that the end of the clips can be twisted to provide a more secure hold of LED and pre-wired strings that have bases smaller than traditional C7 and C9 sockets. 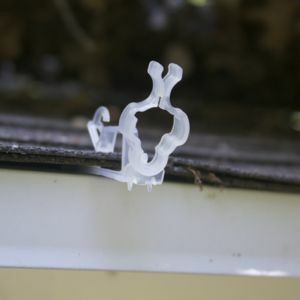 These clips can also flip for easy installation on gutters (without leaf guards). Holds all Styles and Sizes of Lights. After using several different styles of clip, this one is the best. 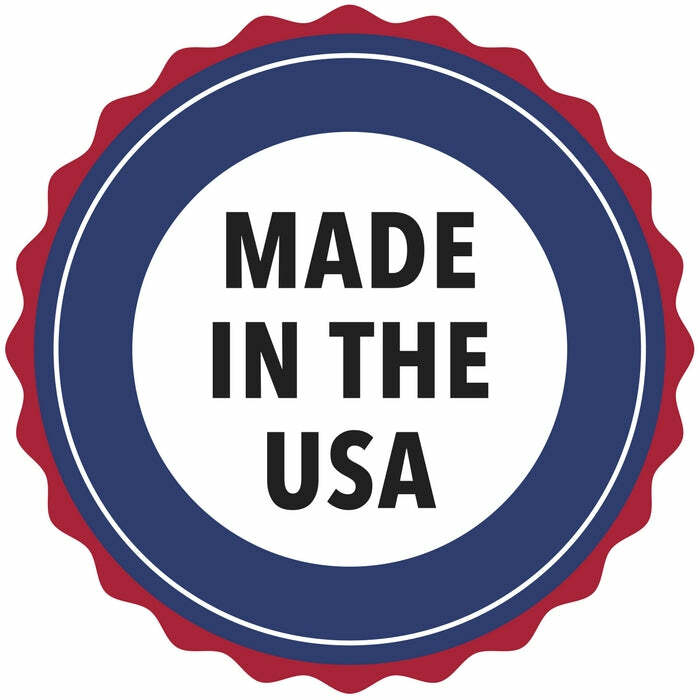 It can be installed on gutters, shingles, or under drip edge. I think the hook are great. The quality is there the price was fair and shipping was good. Thanks for helping me light my house. Q: Hello. Will theses attach to shingles and fave horizontal for c7 led bulbs? My installer said there isnt a way to face the horizontal to the road. Thanks, dave Ps. Do you have any photos of them installed? 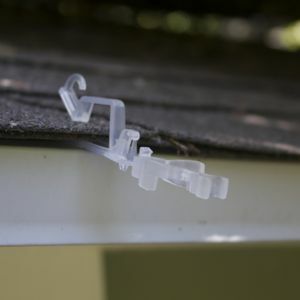 A: These clips do slide under shingle edges and will work for both C7 and C9 Christmas light strings with bulbs. We've added more photos - I hope they help! If you want to install lights along the roofline where the tips and bases are parallel to the street, that is going to be a trick. Your installer is correct. I don't know of any clip that installs the bulbs in that direction -- just up, down or straight out. Q: Will these clips accommodate a C-9 LED lite string(with very small lite sockets) in a way that the bulb tip is in a down position? A: This should work for your project if you want the tip of your bulbs to point down. 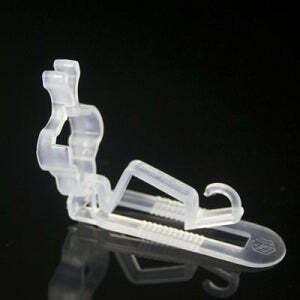 The ends of the clip can be twisted to accommodate the smaller bases of pre-wired LED lights strings. 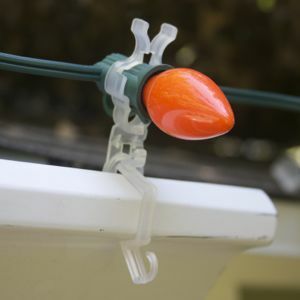 Since the bulbs would be pointed down, the wire would be "on top" of the clip and keep the bulb from slipping through.